Headlining speaker for Zoomtopia 2018 is world tennis champion Serena Williams. Serena Williams exemplifies courage, beauty, power and style, and has overcome insurmountable odds to win 23 career Grand Slams. Her remarkable tennis achievements combined with her off-court success in fashion and philanthropy, as well as a strategic partner and investor, makes her one of the most recognizable global icons in the world – we can’t wait to hear all about it at Zoomtopia 2018! Serena has won the most Grand Slam singles titles in history, with her most recent win at the 2017 Australian Open while pregnant. In 2018, she reached the Wimbledon finals less than a year after giving birth to her daughter. In the summer of 2016, Serena won the Wimbledon Championship in both singles and doubles alongside her sister Venus. In 2015, Serena won four grand slams: Wimbledon, the French Open, the Australian Open, and the 2014 US Open, a feat affectionately known as the “Serena Slam” and ended the year on the cover of Sports Illustrated as their “Sportsperson of the Year.” Overall, Serena has 23 Grand Slam singles titles and 14 Grand Slam doubles titles. She’s won 783 Professional singles matches, 185 doubles professional matches, 72 WTA singles titles, 23 WTA doubles titles, Gold Medal in Doubles in 2000 (Sydney), 2008 (Beijing), 2012 (London), and Gold Medal in Singles in 2012 (London). Off the court, fashion, acting, and dancing are Serena’s passions. Serena is also a dedicated philanthropist. 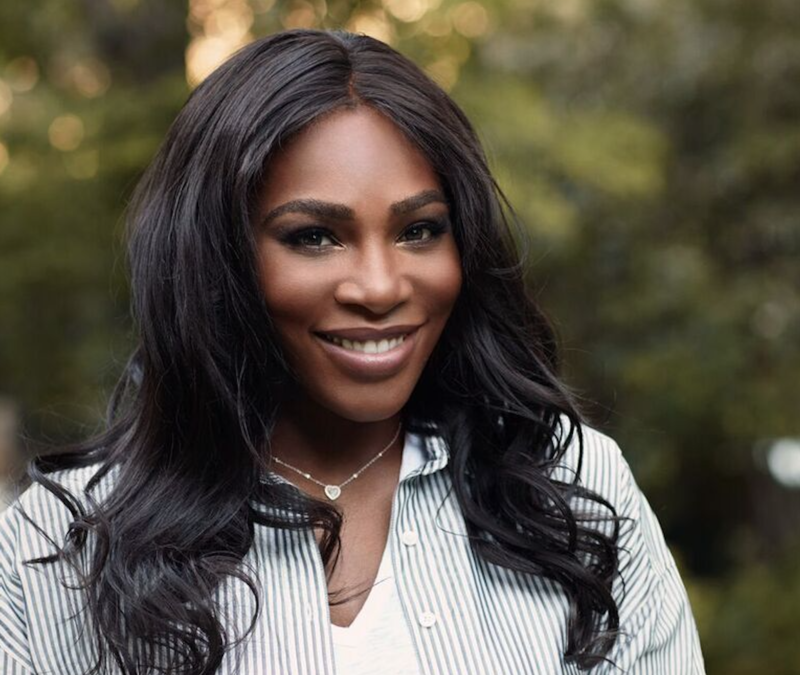 She started the Serena Williams Fund, is a global Goodwill ambassador for UNICEF, and in the fall of 2016, she joined philanthropic forces with her sister Venus to establish the Williams Sister Fund where they launched their first endeavor in their hometown of Compton: the Yetunde Price Resource Center. Named after their eldest sister who was killed by senseless gun violence, the Resource Center conducts community asset inventory and develops a comprehensive resource network designed to connect residents affected by violence with service providers. In February 2016, Serena partnered with the Helping Hands Jamaica Foundation to build a school in Jamaica and has funded and opened two schools in Africa that are currently in operation.